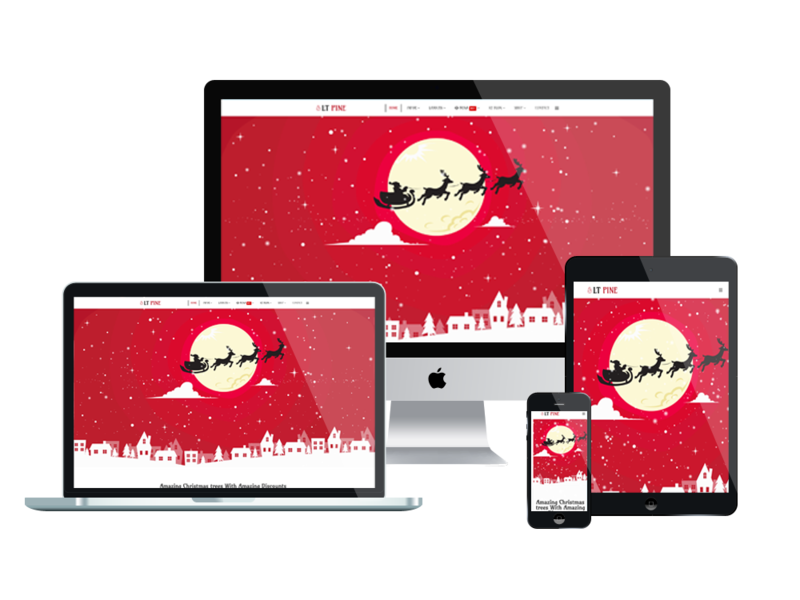 Let’s begin a sweet and memorable Christmas day and Holidays in a beautiful design of the amazing Joomla Xmas Tree template! 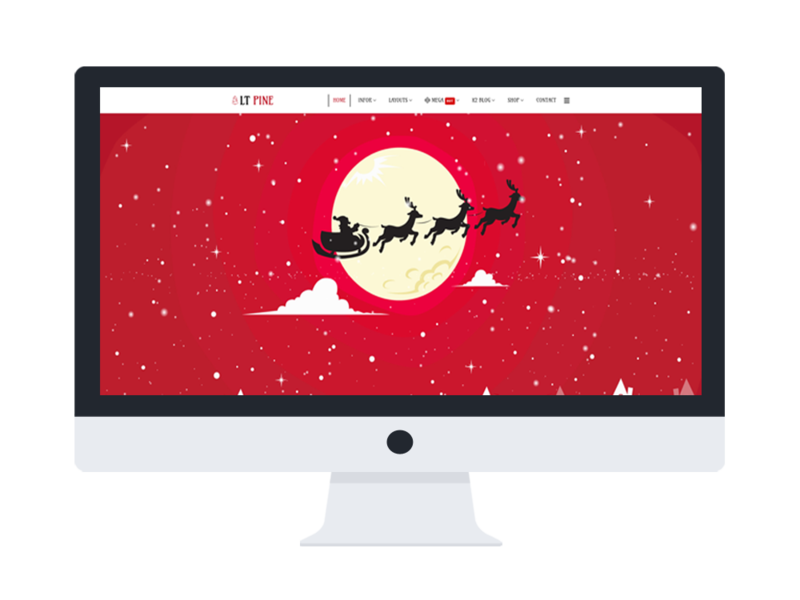 LT Pine is a powerful Joomla Xmas Tree template which is suitable for decorating your website in this Christmas day. A great slider with eye-catching animation effects will be an attractive factor to visitors. This theme created with the new Helix Ultimate framework, with fully bootstrap under 100% responsive layout (support for mobile devices), you will have a professional online business website that serves all of your needs efficiently. 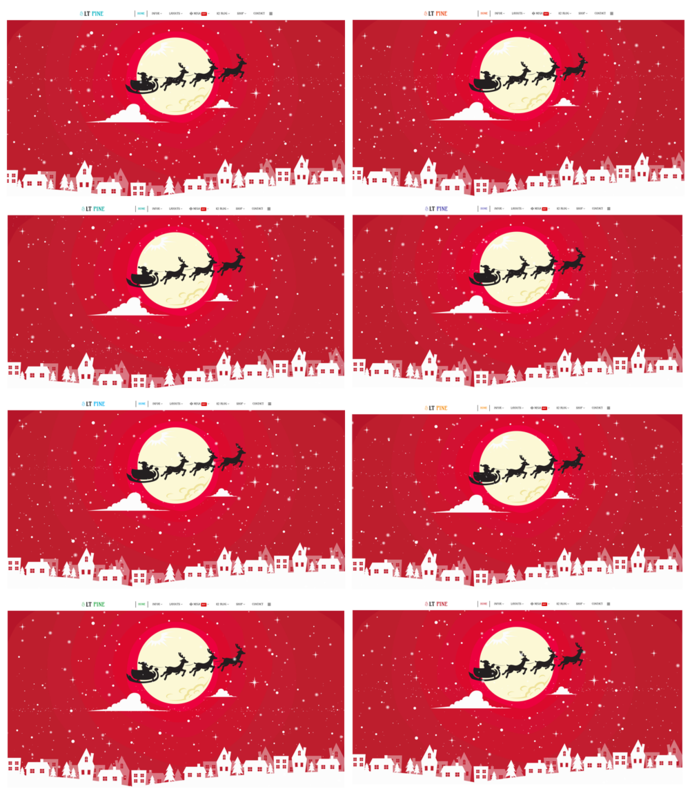 As a website selling Christmas tree, your site needs to have an attractive and modern look to create a good first impression, so you can build customers loyalty easier. Coming with full features for ecommerce purpose, you can control all selling activities without any effort. Sounds amazing? Why don’t you come and take a look at Live Demo?